Flying Scot Fleet 76 proudly hosts the Flying Scot North American Championships at Sail Newport, RI. 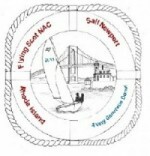 Our PRO Dr. Robin Wallace is one of the founders of Sail Newport. 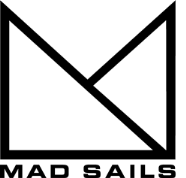 Sail Newport is home to New England's largest public sailing center and is considered Rhode Island's premier public sailing site. This is a prime one-design sailing facility and has been host to many national and international events. Hope to see you there! 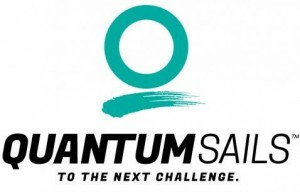 Sign up by July 9 and save $25 per entry.